Phones are the lifeblood for so many of us and the Virgin Islands Police Department said the economy in the VI has been impacted by an increase in a phone cloning scam. The scammers solicit people by cloning their telephones using a scanner – which takes their electronic serial number and their phones ID number. This allows the scammer to clone the victim’s phone and get into their contact history. When they use the phone to contact others, conversations are very brief but request funds, iTunes cards, or telephone cards. Scenarios are given, like someone is in the hospital, as a ploy to get what the the scammer wants. So don’t wire or send funds through Western Union or Money Gram. 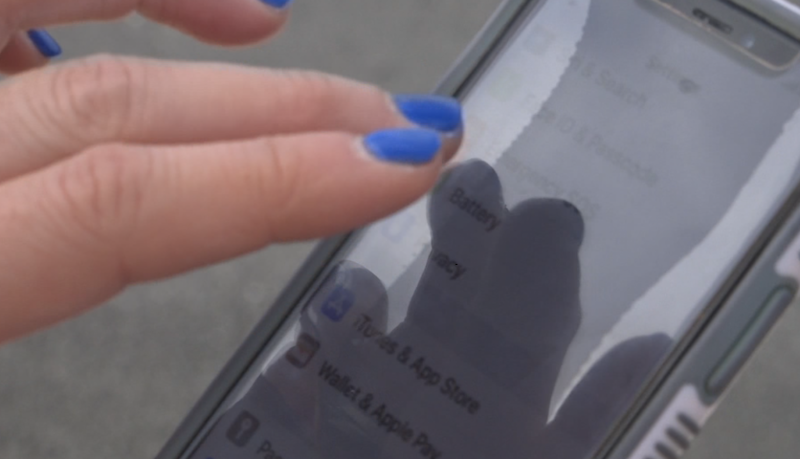 Police said to avoid answering any phone calls from numbers that suspicious and don’t give personal information over the phone or through text messages, even if the number appears to be someone you know. Keep your phone with you at all times, turn off Bluetooth and WiFi when not in use, and clear brower history. We’ll be following the developments of this investigation here on USVI news. Anyone who feels like they have been a victim is asked to contact the Virgin Islands Police Department Economic Crime Unit on St. Croix at 340-778-1001 or St. Thomas at340-774-3942 .